Ladies! 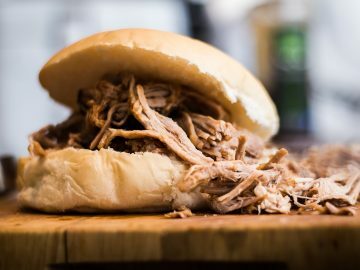 The Instant Pot Pressure Cooker has been a game changer in my meal planning. 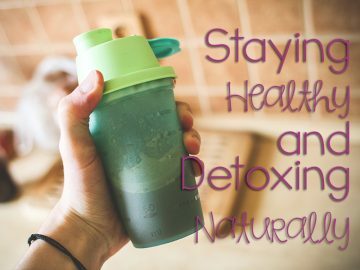 It has made my life so much easier and I am going to show you how it will make your life easier too. You are going to call the Instant Pot your new kitchen BFF. It is a pressure cooker but not like the type you used to hear about that were dangerous and exploded. Oh, no this is so different. 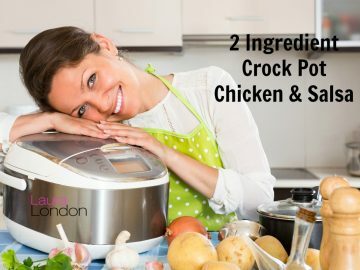 The Instant Pot, like the crock pot can make easy and delicious meals. 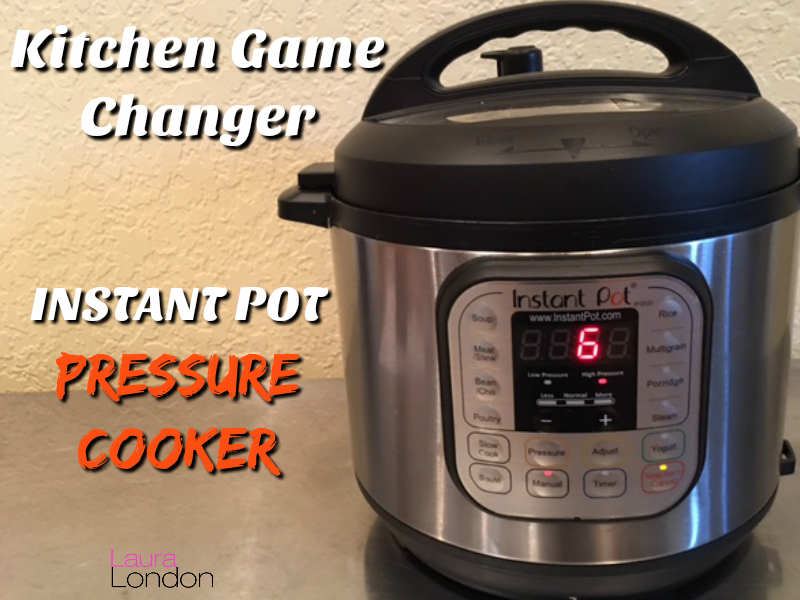 The HUGE difference is that the pressure cooker makes them in minutes not hours! That is right how about getting dinner on the table in 10 minutes or less. Are you excited? I know you are. It’s simple to operate, and it’s safe enough for you to turn it on and walk away, with a keep-warm function so your food will be ready to eat when you are. Unlike most of the competition, it includes an uncoated, stainless steel cooking pot with a tri-ply disk on the bottom that makes it better suited for sautéing onions or browning beef. It has a detachable lid that makes it easier to clean than other models. Instant Pot is one of the greenest kitchen appliances, saving up to 70% electricity in comparable cooking to other appliances, e.g. oven, boiling pot and stove, steamer, etc. It is highly energy efficient. You can create so many meals and only use one pot. Saute your lean proteins add veggies and then seal it up and you are good to go. 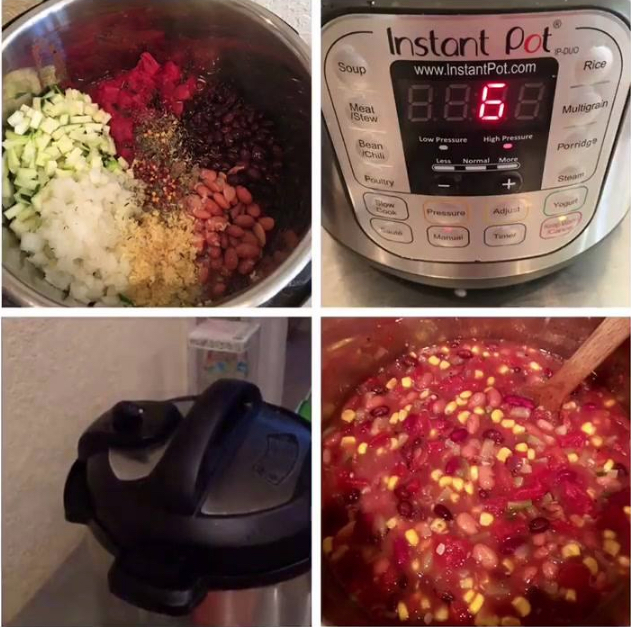 I love making chili’s and soups with my pressure cooker. You put the timer on and then walk away until it’s done. Go relax, play with the kids or make a phone call. The beauty of it is that you don’t have to stand there and watch it like you do if you are cooking on a stove. Zucchini Chili. First I have to start this post by saying I am a gadget guru anything that makes my life easier. This has been a game changer. The Instant pot, a safe pressure cooker. Going to a friends house tonight to watch football. Bringing a healthy dish with me. I put everything in the pot and press the button and cooked it for six minutes, yes I said six minutes. It takes about five to warm up and a few minutes to cool down it’s crazy ridiculous so simple and you can make just about anything in it, in minutes. 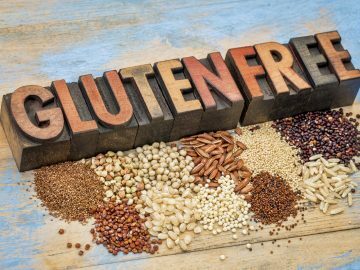 Hard boiled eggs, sweet potatoes, soups, oatmeal, Chili’s, chicken you name it. Add 1/2 bag of frozen organic corn after cooking. Serve and put leftovers in glass mason jars. Feeling a little bloated? 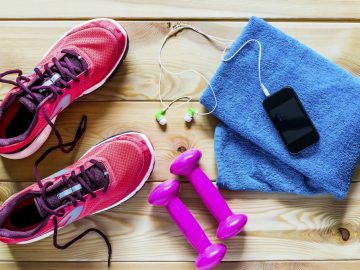 Want to jump start your weight loss? I have everything you will need: a step-by-step guide, the recipes, a shopping list and meal planner, PLUS every recipe is in video form, it’s like having me in your kitchen. I will be with you every step of the way with daily e-mail support and to cheer you on. 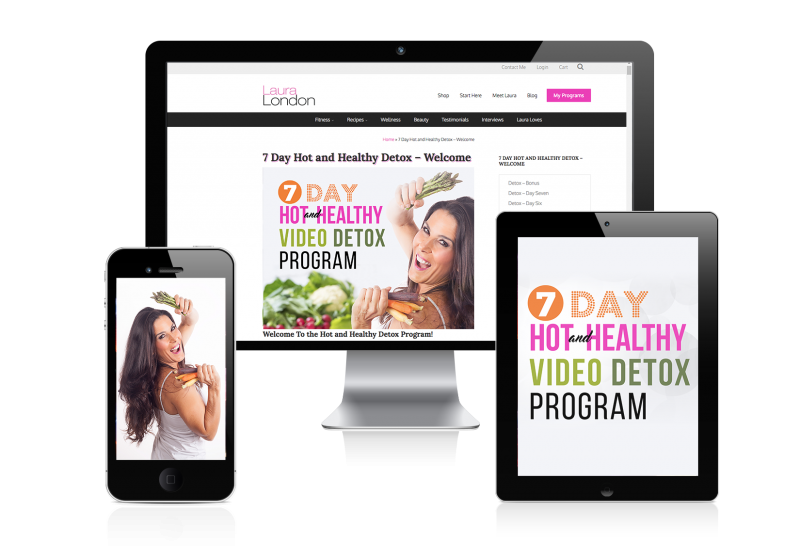 Learn more out all the details here: 7 Day Hot and Healthy Detox Register now and change your life forever!